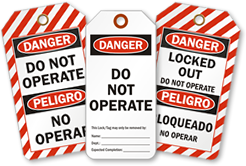 Prevent accidents in your facility by affixing this Danger OSHA Lockout Tag to a stopped energized machine or equipment. 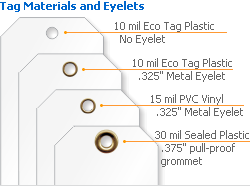 • Printed on both sides, the lockout tag is available as cardstock, flexcard, and plastic. 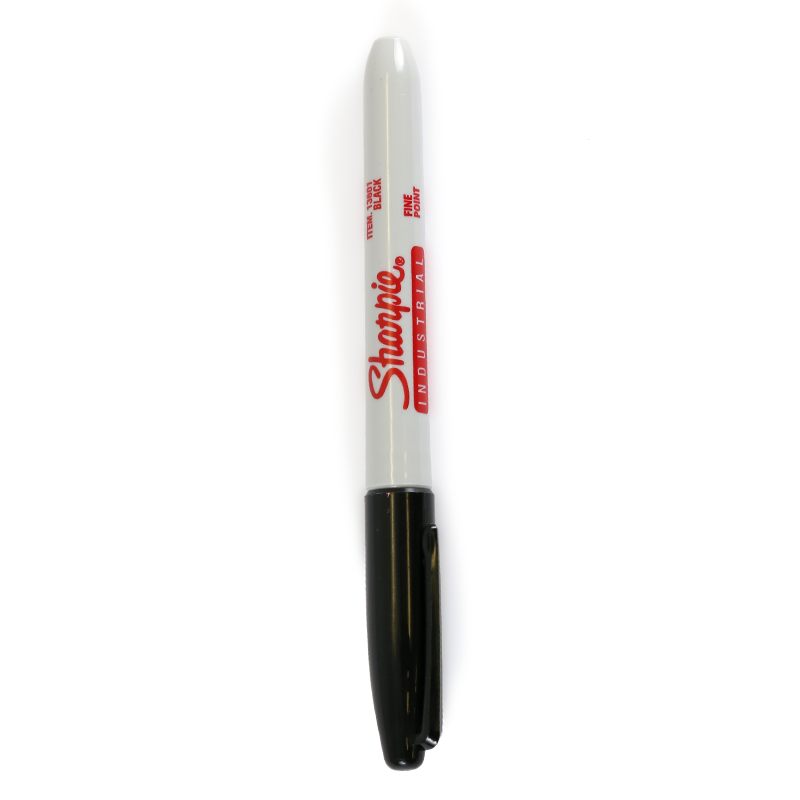 • Bright and bold tag clearly marks and identifies lockout situations.